Merry Christmas from MGS Designz!MGS Designz & More! | MGS Designz & More! Merry Christmas from MGS Designz! 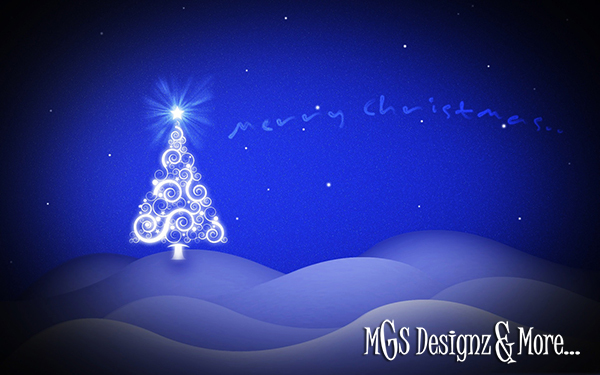 Merry Christmas from MGS Designz & More! During this wonderful and joyous time of year we want to take a few minutes to reflect on our many blessings and good times over the years. Our passion and joy really is in helping others and in being a blessing for them. But the truth is that everyone that has allowed us to server them has been a great blessings to us. 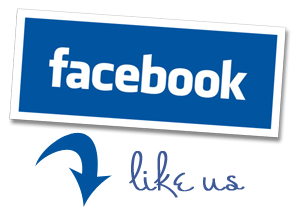 So today we want to say THANK YOU for your preference and friendship! Here’s to wishing you and yours a very Merry Christmas and a Prosperous and Happy New Year 2014 from our family to yours!